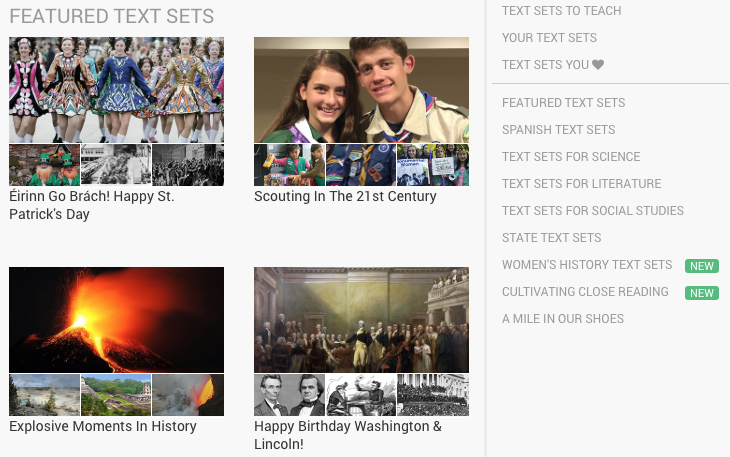 NEWSELA contains "free leveled news, primary sources, and more, with standards-aligned formative assessments." The site is very easy to sign-up for a teacher account (allows for creating through Google) as well as for creating a class for your students (Google Classroom). Embedded beneath is a 4 minute and 6 second tutorial showing you what the site looks like as well as how to sign up your class and assign articles for them to read. I also show you how you can print the article and quizzes on paper if you like. 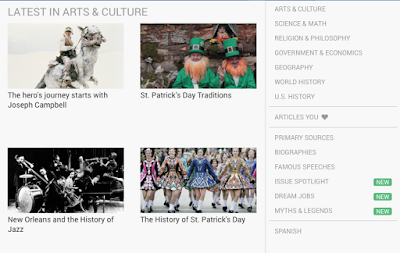 Below you will be able to see Newsela's library that you can search through. The screenshot below shows you the ability to search the news through different categories. The final screenshot show you text sets. In the future, I will be creating many more posts regarding this amazing site. If you have any questions, I will answer them as best I can.